The deal at the ECB shows what they themselves think of government debt. They are accepting Cypriot bonds as collateral for loans. 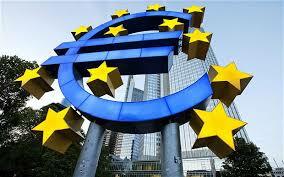 At the ECB, a 10 year bond of a member is discounted to 29% of its face value. Interesting how the ECB does not consider government debt as really “quality” for borrowing.